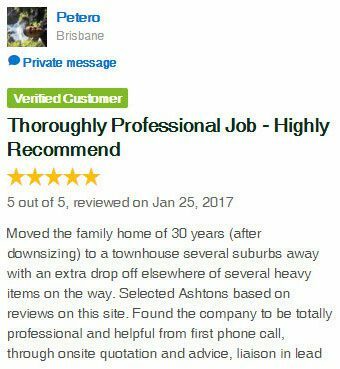 For local removals in and around the Gold Coast and the South-East region, or anywhere in Queensland, our removal teams are here to help. 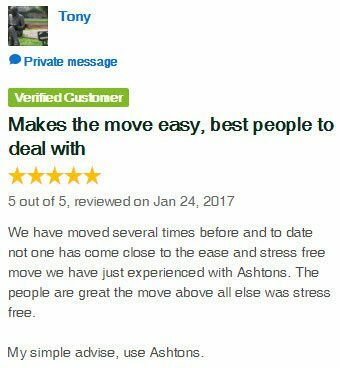 With our skills, expertise and experience, we can make the whole moving experience stress free. 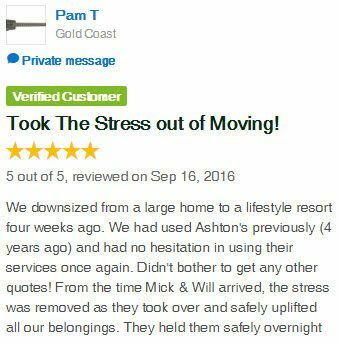 As professional removalists on the Gold Coast, we have conducted over 120,000 removals in the area since 1951. 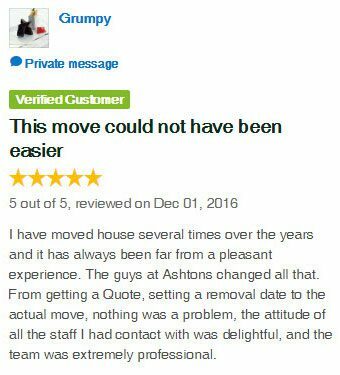 We believe we have the credentials to complete almost any type of local removal. 1. Take time to inspect what needs to be moved. 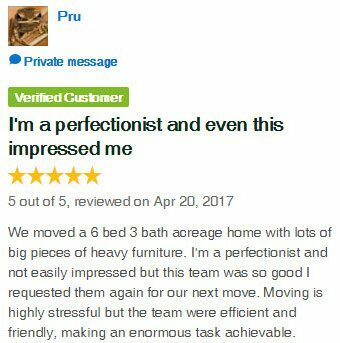 You may need to do some spring cleaning to determine which items you want moved. 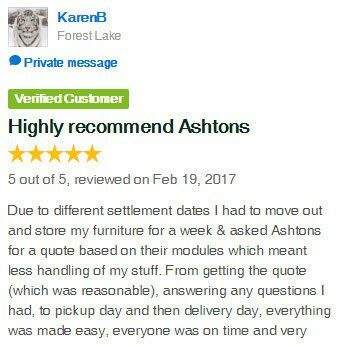 Sell, donate or throw away things you no longer need – you don’t want to have to pay a removalist to move irrelevant items. Determine which items you want to pack yourself. Start as soon as you can to maximise your time. 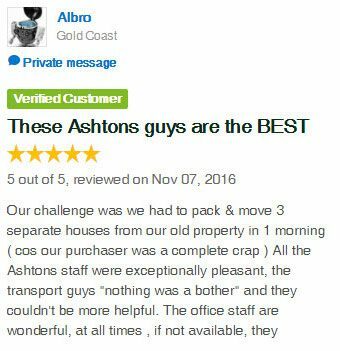 Once you are ready CALL US, your local removalists on the Gold Coast. 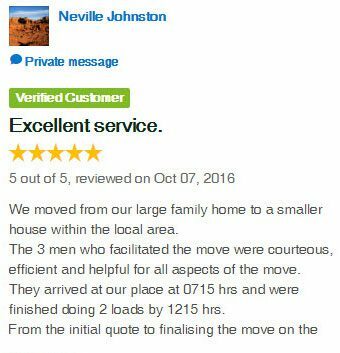 Book an inspection for one of our Removal Consultants to come to your home to help you plan your removal. 2. 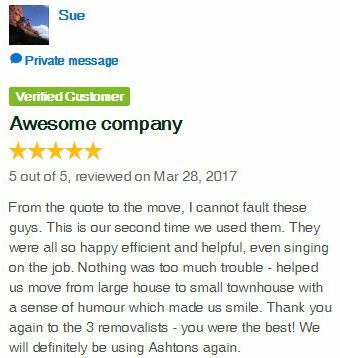 Never book a removalist over the phone or online for a full house move. 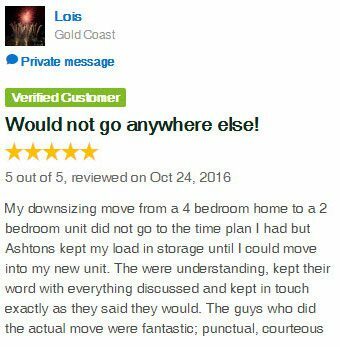 An hourly rate provided over the phone does not provide an accurate estimate of the moving cost. 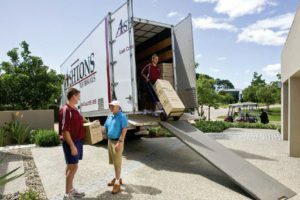 Accredited Australian Furniture Removers Association (AFRA) members will arrange for an experienced estimator to visit your home to determine your requirements. 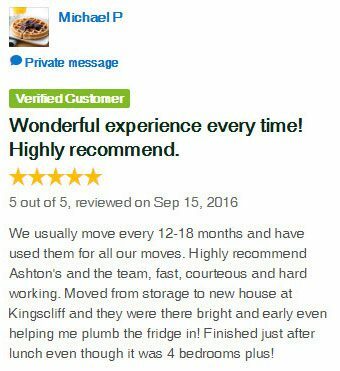 Then they will provide you with an accurate quote for your upcoming move. 3. 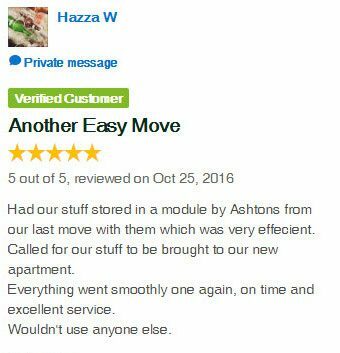 Don’t book a removalist who is not an AFRA-accredited removalist. To understand why this is important, please see our AFRA page or visit AFRA’s website at www.afra.com.au. 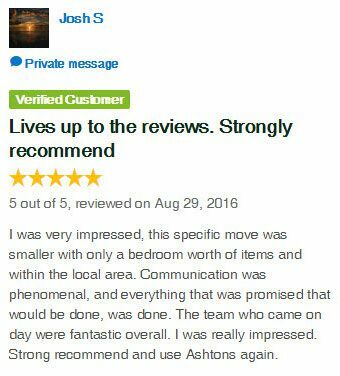 Ashtons Removals is a proud member of AFRA. The association has a strict set of guidelines which all members are expected to follow. 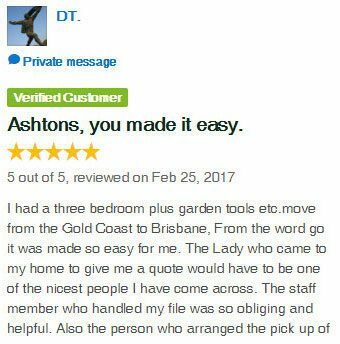 Don’t just take our word for it… Find out what our satisfied clients think! 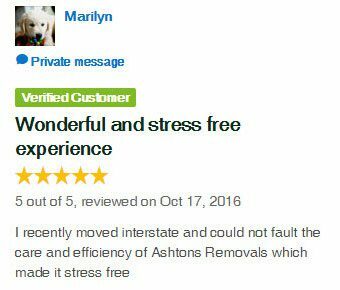 Further Info: Points to consider when choosing a removalist.